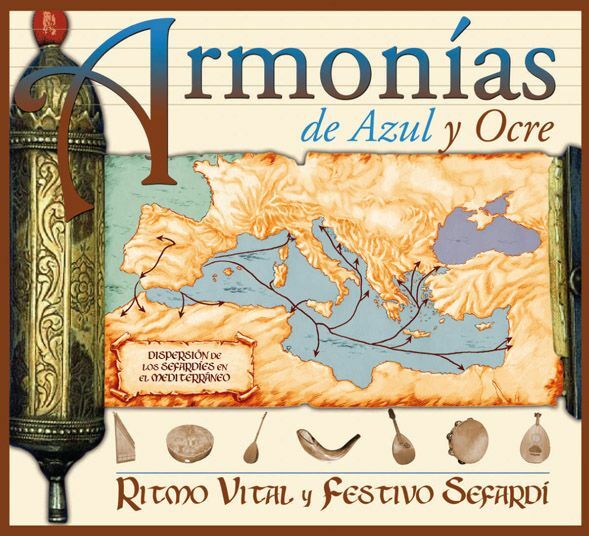 An exhibition over Sephardic customs through the life and festive cycles, the music and the gastronomy. The exhibition is composed by 13 panels that reflect the aesthetics of the familiar and communal daily life. Through the cycle of life and the annual cycle of festivities, we will learn about songs that illustrate poetically the rites of transition: birth, initiation to the adult world, wedding, death and the commemorations of the Jewish calendar. Opening: Wed. Sept. 30th, at 7 p.m. by Paco Díez, exhibition commissary, who will conduct a guided tour.